That's what this is. Another touch of Spring. This is another of my vintage images. 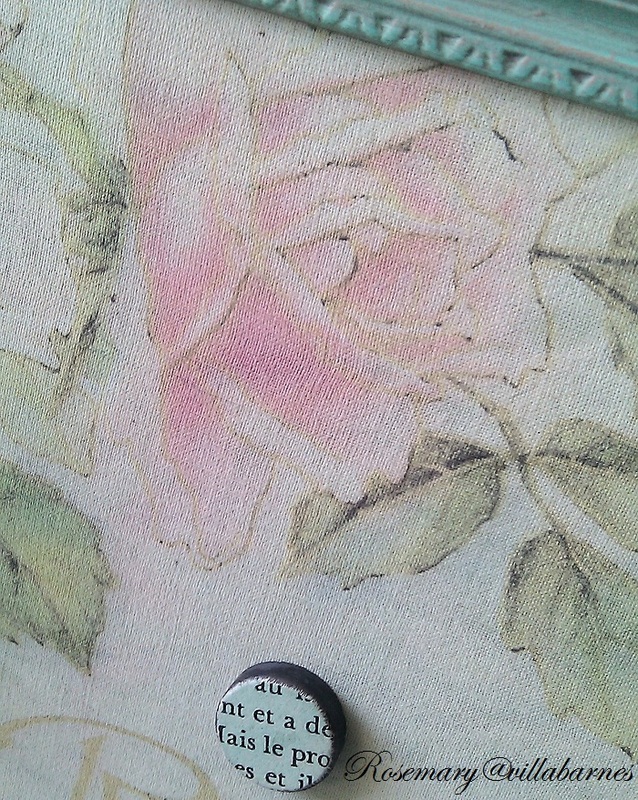 I printed it onto vintage muslin. A little tinting, and fading, gave it a watercolor effect. 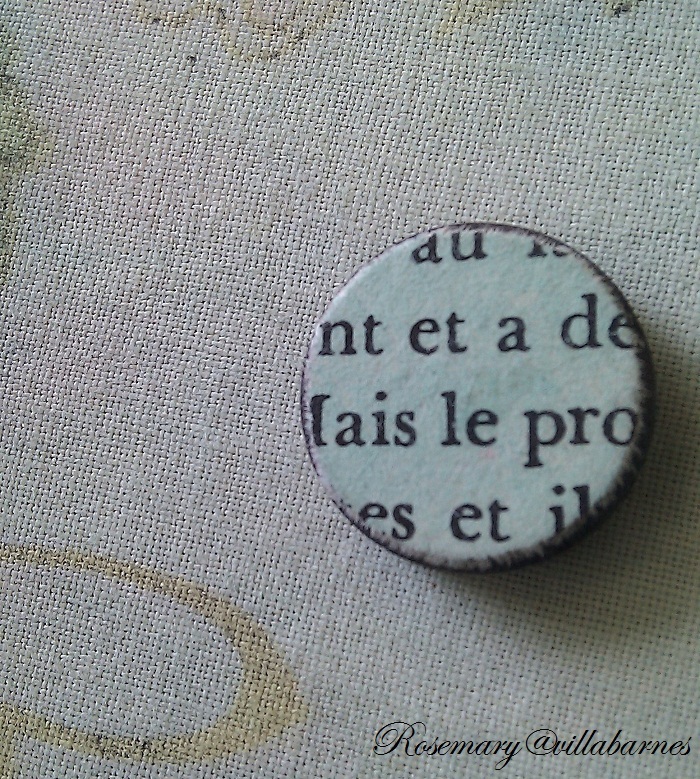 I decoupaged a piece of my tinted french book page onto the magnet. With, or without the magnet, I love it. Rosemary, no one does old world like you do, but you shine just as bright as a soft romantic! Love this piece. You got the soft colors just right! That is so sweet looking! I love the color you chose for the frame and the Remember Me fabric. Oh Rosemary, that is so awesome. I cannot believe how good you are. I have zero talent for crafts - and I think it is b/c you stood in line for me and got double - I musta gone to go get a snack when God was doling out the crafting talent, seriously. Wow, another beautiful job, well done!! You will be making lots Rosemary those will be flying out the door!That is beautiful! 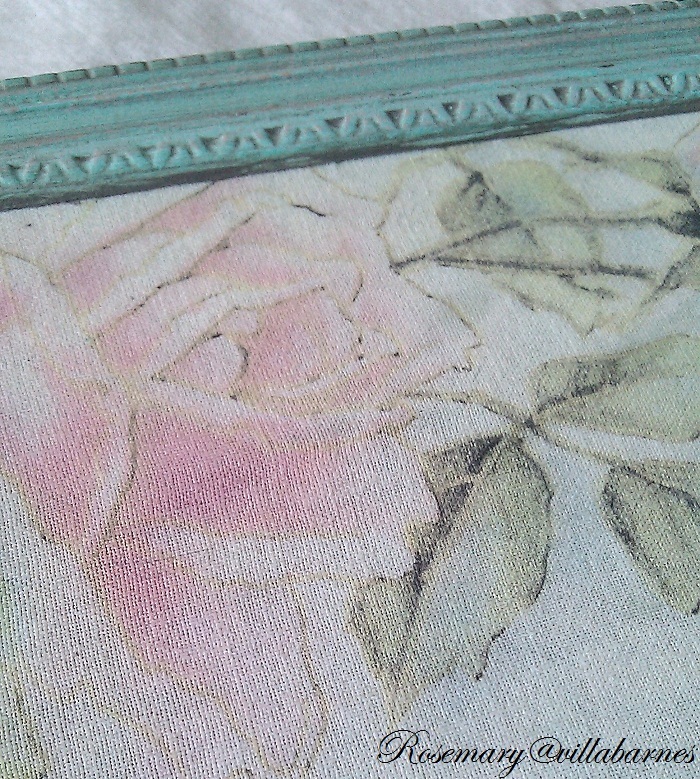 LOVE the rose and watercolor effect! 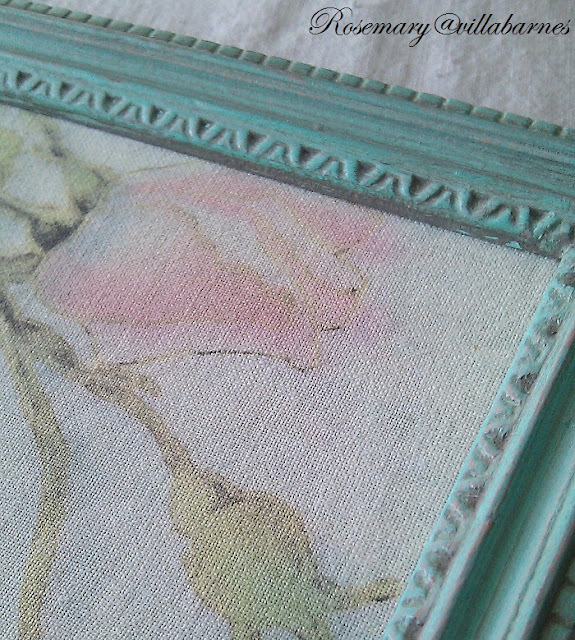 Oh I love the soft and feminine look--that is so pretty! Rosemary, your creative mind never ceases to amaze me. 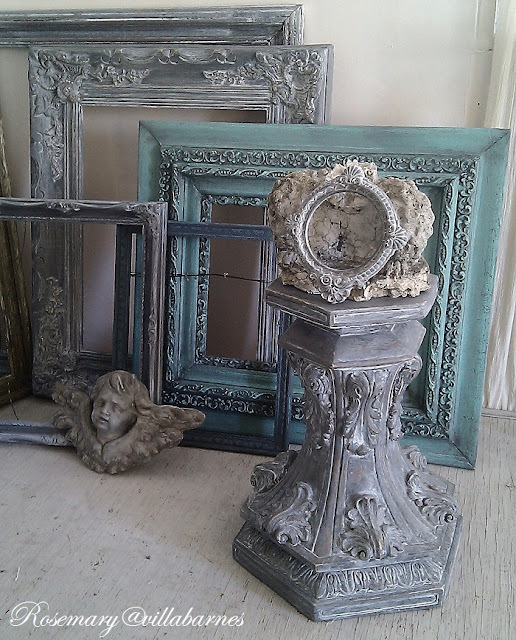 I love your old world pieces. 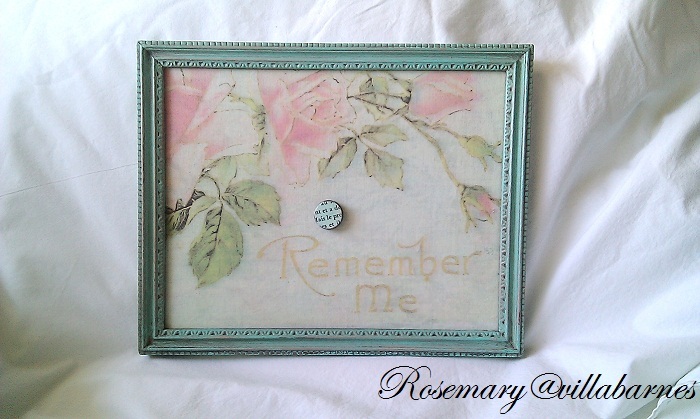 Beautiful, Rosemary! Love the soft, romantic look to it. I am loving the images printed onto muslin Rosemary! I hope you continue with that!!! I have yet to see something you've done that I haven't loved!I You definitely have a wonderful talent! Rosemary, I really need this in my new kitchen!!! Hee, hee I just bought it! So pretty and sweet, feminine and romantic! I love the soft watercolor effect, it would have been perfect for my guest room...congrats Ricki!! Rosemary, is there a style you can't do? Hope you're having a GREAT weekend...it's pouring rain here in Minnesota! Love, love this one Rosemary, it is perfect for me! The fabric is perfect! And the magnet adds just the right touch. This is so beautiful. So sweet and lovely. All your creations are beautiful. I was missing you at the flea's hope you start back up soon. Srunning, I agree with Anne, these will be flying out the door.